Kevin Nevius is probably one of the kindest and most humble souls in competitive shooting, with a big heart and a great sense of humour. This guy is impossible not to like but nearly impossible to beat! 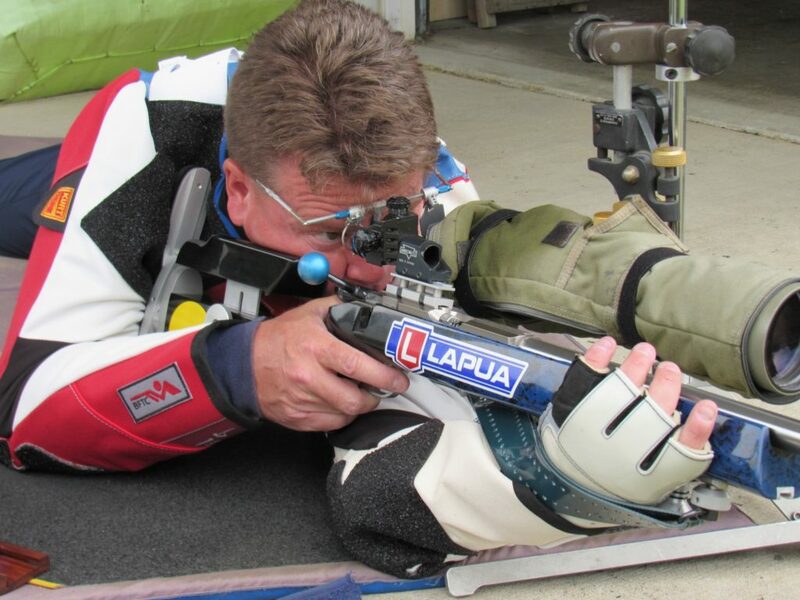 Having always been an impressive shooter, Nevius was asked to join Team Lapua in 2008. Nevius excels in Smallbore Prone, High Power Long Range Prone, and Palma disciplines. He utilizes Lapua Smallbore ammunition, brass, and bullets.